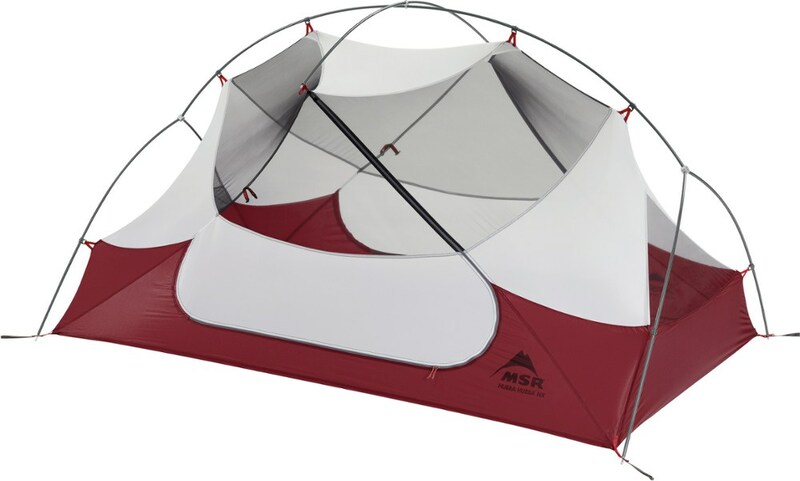 Size	 (23" + 52" + 23") x 84" x 38"
This is a great tent for its price and weight. It is very roomy for two people. Setup is rather simple and just takes a few minutes. The tent vents really well, and on a clear night you get to take it all in. 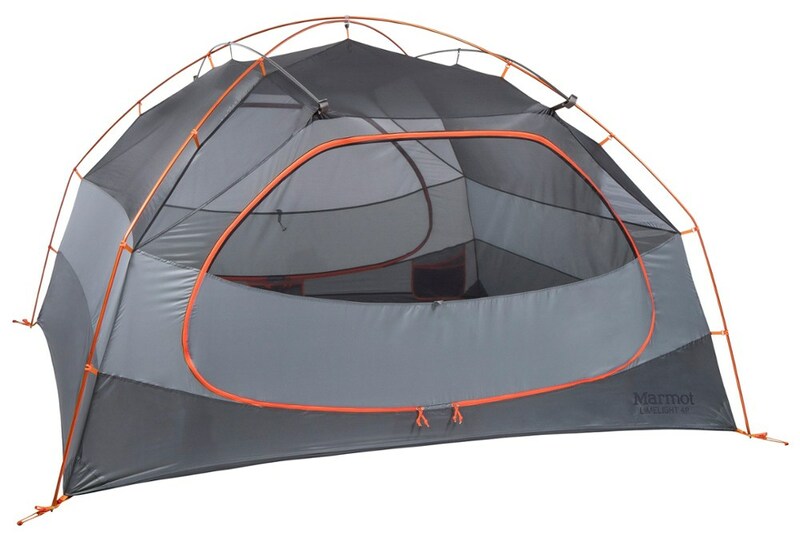 This tent is well worth the money. 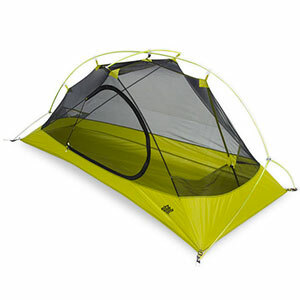 It's one of the few full sub 4lbs 2P tents that doesn't break the bank. That being said, one of the more difficult part was finding the proper ground cloth. I ended up making my own. It does come with stakes. 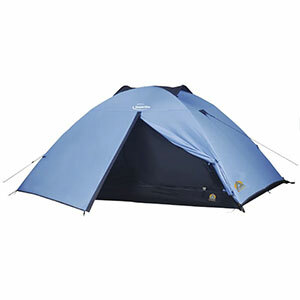 The tent is very easy to pitch. It is free standing and stable. 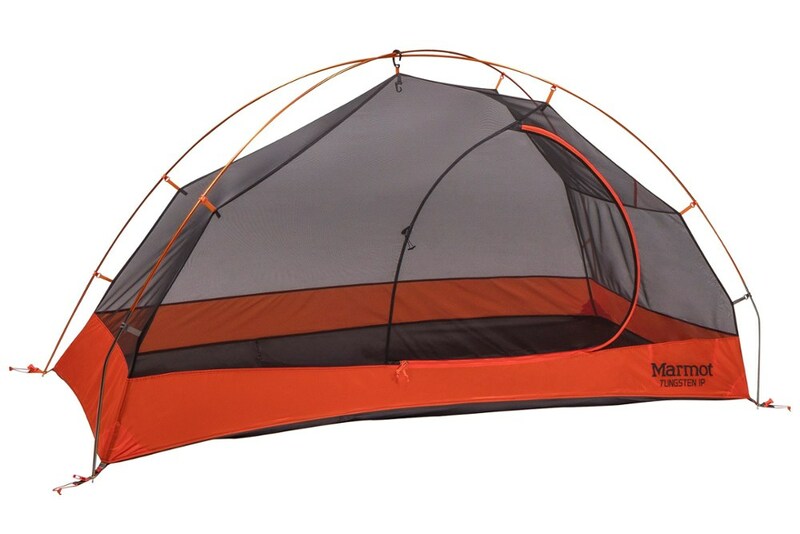 The rainfly has openings at the top to vent out your own body heat and breath when its humid. Condensation does not build up. One of the better features I ve seen. 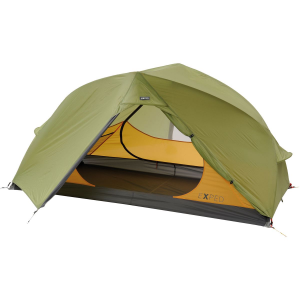 The tent has two entrance and the vestibules have plenty of space to store a pack and shoes. It's very roomy. On a car camping trip we were able to fit a coleman full size air matress inside the tent. I've only used it a handful of times in moderate good weather. 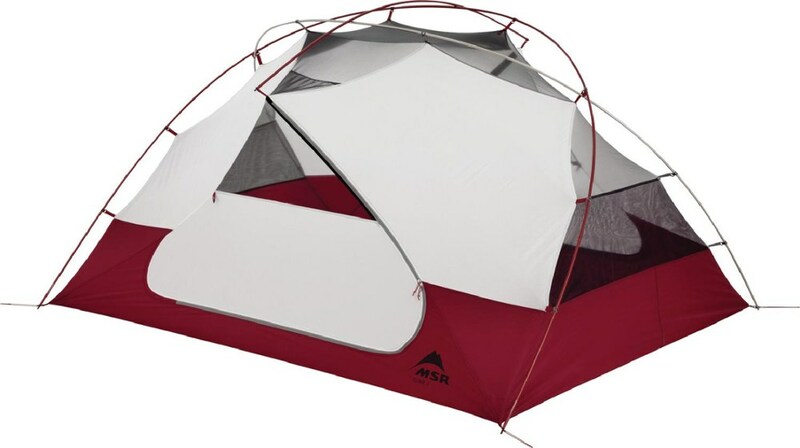 The tent does seem delicate, but this is also my first "lightweight" tent. The High Peak Jasperlite is not available from the stores we monitor.